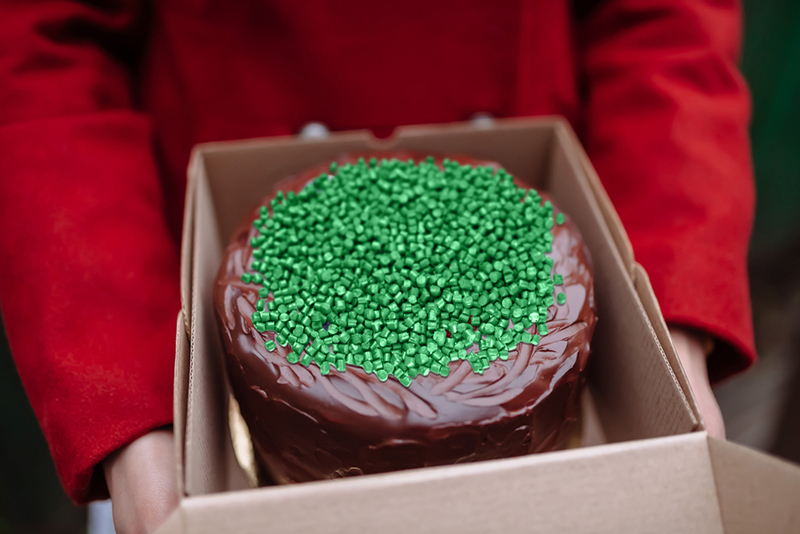 Washington (dpo) - A gesture of reconciliation – a short while before former FBI Director James Comey’s hearing, a courier arrived for him with a tasty chocolate cake from US President Donald Trump. The cake was beautifully decorated using green sprinkles with a chemical aroma. 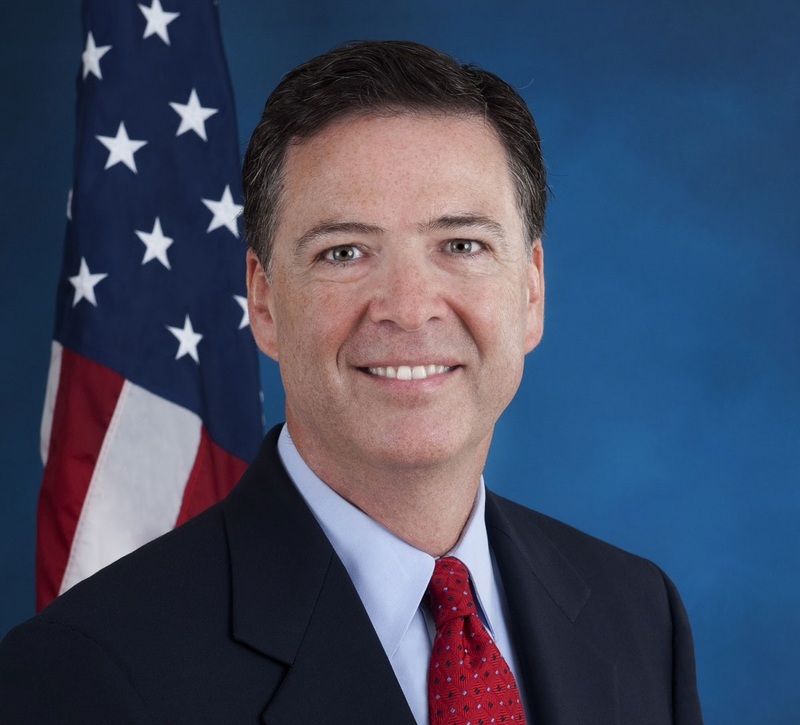 Comey is said to have a penchant for chocolate cake.